Another cover reveal season has come and gone, which means that the ARCs are starting to arrive at our desks! We’ve seen the covers digitally, but when we see it in print—well, we’re overjoyed. Anyone who has met us or watches our Instagram Stories, Lives, or YouTube videos knows that the team behind NOVL is not a quiet team. We wear our hearts on our sleeves and we’re genuinely excited about every little thing and want to share it with the world. While we wish we could give every single person the glory of seeing these covers in person, this will have to do for now. 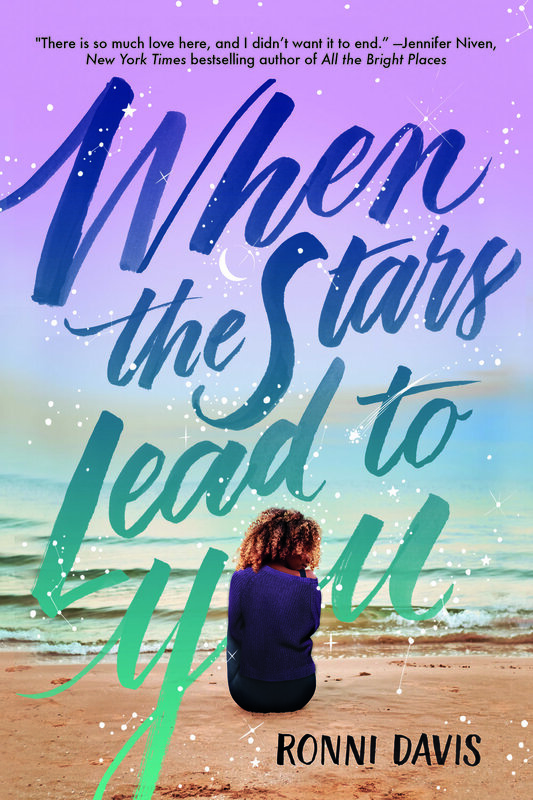 In case you missed any of the cover reveals, I’ve rounded up all of them here for you! Seventeen-year-old Aderyn ("Ryn") only cares about two things: her family, and her family's graveyard. And right now, both are in dire straits. Since the death of their parents, Ryn and her siblings have been scraping together a meager existence as gravediggers in the remote village of Colbren, which sits at the foot of a harsh and deadly mountain range that was once home to fae creatures known as the Otherfolk. The problem with being a gravedigger in Colbren, though, is that the dead don't always stay dead. The risen corpses are known as "bone houses," and legend says that they're the result of a recent curse. Ryn has always been quick to deal with this inconvenience whenever they wander too close to her graveyard, but when Ellis, an apprentice mapmaker, arrives in town, the bone houses attack with renewed purpose. What is it about Ellis that draws them near? And more importantly, how can they stop them for good? Together, Ellis and Ryn embark on a journey that will bring them deep into the heart of the mountains, where they will have to face both the curse and long-hidden truths about themselves. Equal parts classic horror novel and original fairy-tale, The Bone Houses will have you spellbound from the very first page. 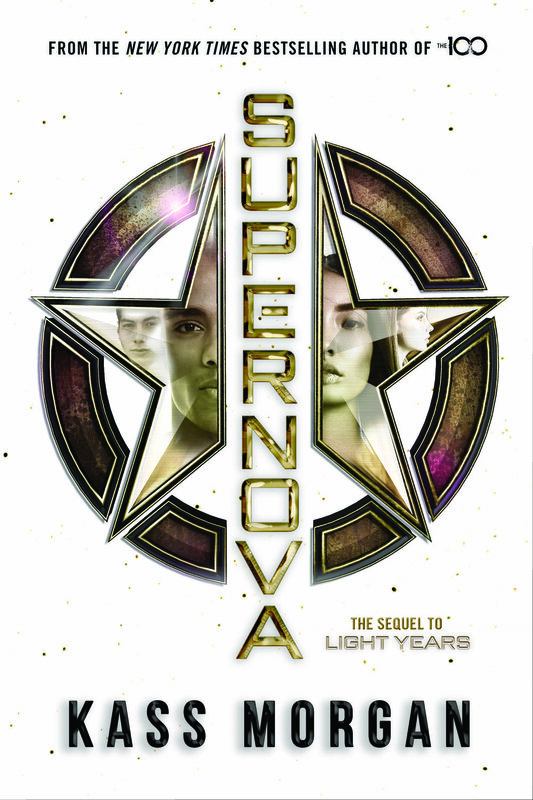 With a galaxy on the brink of war and loyalties divided, the friendship of four Quatra Fleet cadets will be tested as their greatest enemy closes in. Arrested for espionage, Orelia's future is looking bleak . . . until the Quatrans make her a surprising offer that could save her life -- and the lives of everyone in the galaxy. Reeling from a betrayal, Arran finds comfort in a sympathetic boy from Loos, someone who understands how hard it can be to fit in. But is it enough for Arran to forget his heartbreak? Meanwhile, Cormak's position at the Academy is in jeopardy when someone discovers his own treasonous secret, putting everything he's fought for in peril. And Vesper is on the brink of becoming the superstar officer she always dreamed she'd be . . . until she uncovers a conspiracy that shakes her faith in the Quatra Fleet to its core. As secret machinations come to light, these cadets will be forced to overcome their differences and band together to restore peace to their worlds. Kass Morgan, the bestselling author of The 100, once again delivers pulse-pounding action and glittering romance in this sequel to Light Years. The Cold War spanned five decades as America and the USSR engaged in a battle of ideologies with global ramifications. 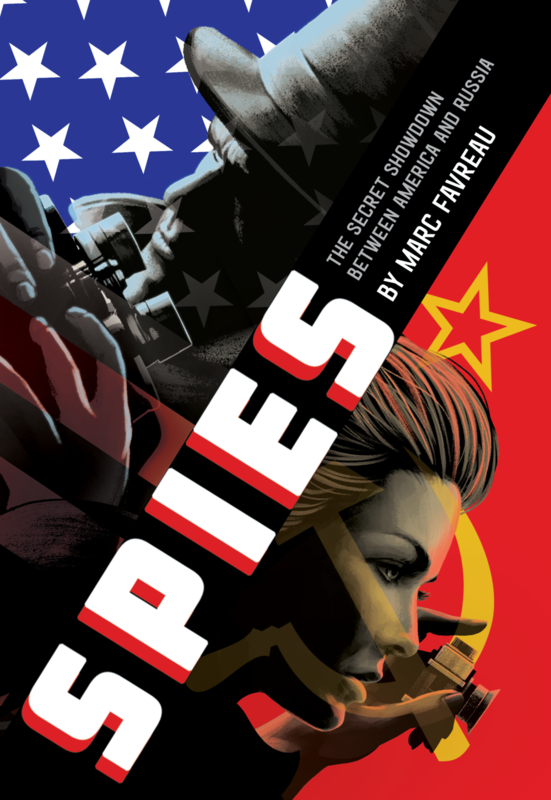 Over the course of the war, with the threat of mutually assured nuclear destruction looming, billions of dollars and tens of thousands of lives were devoted to the art and practice of spying, ensuring that the world would never be the same. Rife with intrigue and filled with fascinating historical figures whose actions shine light on both the past and present, this timely work of narrative nonfiction explores the turbulence of the Cold War through the lens of the men and women who waged it behind closed doors, and helps explain the role secret and clandestine operations have played in America's history and its national security. After getting caught in the midst of a terrorist attack on Metro City, artsy misfit Jane Beckles is forced to leave her beloved bustling metropolis for the boring suburb of Kent Waters. At first Jane thinks her life is over, but then she finds where she belongs: at the reject table in the cafeteria, along with Brain Jayne, Theater Jane, and sporty Polly Jane. United by only two things--a shared name and an all-too-relatable frustration with the adults around them—the girls form a secret club dedicated to waking up their fellow citizens with guerrilla works of art scattered around town.